Mary Doggett was elected Judge of the Ninth Judicial District Court in 2008. She presided over the civil docket from 2009-2014 and currently presides over the criminal. She has also presided over the 9th JDC Adult Drug Court since April 2014. Judge Doggett received a BS in Business Administration from LSU Baton Rouge in 1984 and a JD from LSU Law Center in 1988. She was admitted to the Georgia State Bar Association in 1988 and the Louisiana State Bar Association in 1989. 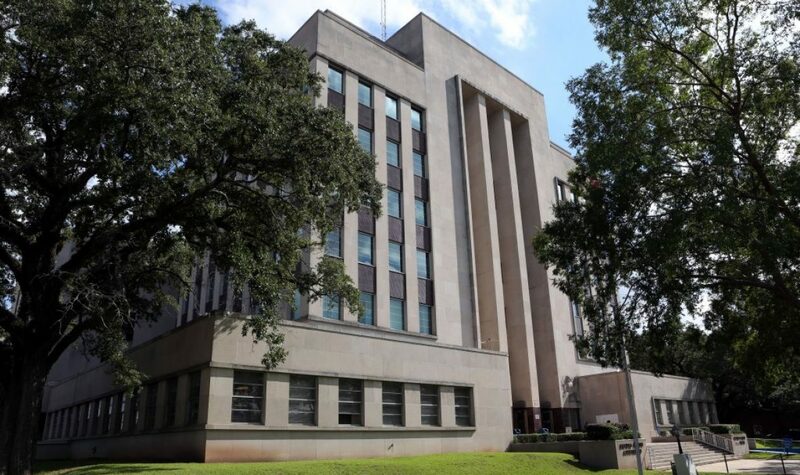 Judge Doggett currently serves on the Louisiana Supreme Court Council of Specialty Court Judges and the Executive Board of the Louisiana Association of Drug and Specialty Court Professionals. She is a past member of the Executive Board of the Louisiana District Judge’s Association and Louisiana District Court Rules Committee. She is a member of the American Judge’s Association, National Council of Juvenile and Family Court Judges, Louisiana Bar Foundation, Louisiana State and Alexandria Bar Associations and Crossroads American Inns of Court. Her previous legal experience includes litigation practice in the areas of civil anti-trust and general civil law, as well as domestic practice as a certified collaborative divorce attorney. Judge Doggett served as a judicial law clerk for the 35th JDC, a Special Assistant Attorney General for the State of Louisiana and a Mediator for the Louisiana Office of Worker’s Compensation.